Waffle Plain Fake Food. Made using our soft touch foam realistic looking flexible and great prop for theater or movies. 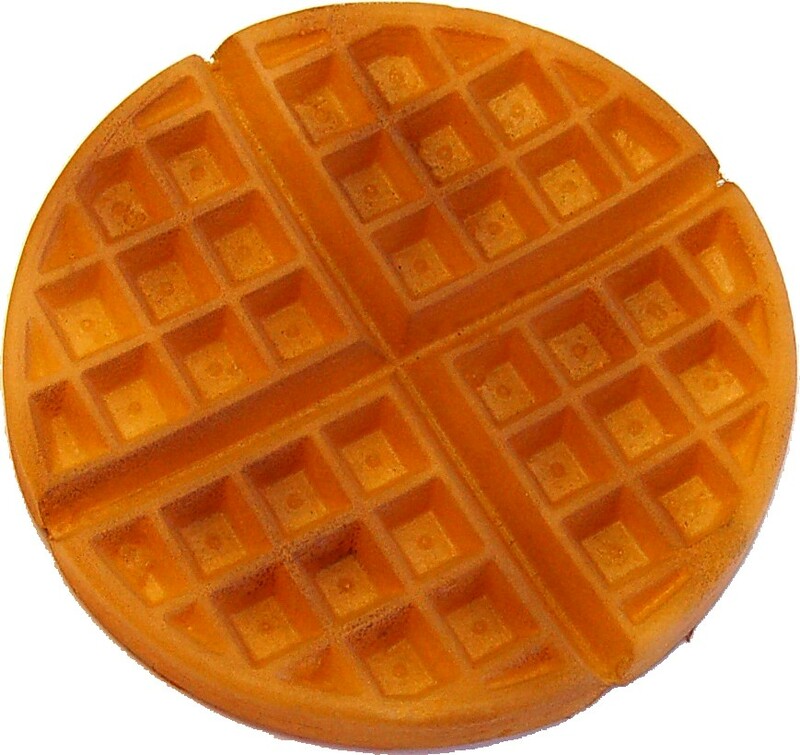 Waffle size: 8"D x 3/4"